Reliance on cumulative past incidents in support of a case of propensity may indeed illuminate the truth of the currently indicted allegations, but excessive recourse to such history may skew the trial in a way which distracts attention from the central issue, it said. 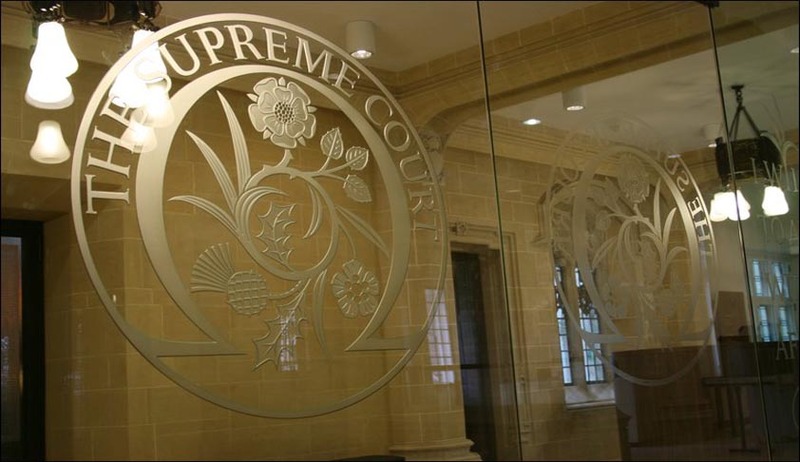 The Supreme Court of the United Kingdom in R v Mitchell (Northern Ireland), has observed, that where there are several incidents which are relied on by the prosecution to show a propensity (bad character evidence) on the part of the accused, it is not necessary to prove beyond reasonable doubt that each incident happened in precisely the way that it is alleged to have occurred, and should be considered cumulatively, not as separate aspects of the case for a propensity, isolated one from the other. It is relevant to mention here that Article 4(1) of the 2004 order abolished the common law rules governing the admissibility in criminal proceedings of evidence of bad character. The order significantly expanded the circumstances in which bad character evidence could be admitted and the rules which previously restricted admission of such evidence now have no part to play in the decision as to whether it should be received. The court also observed that it would be unrealistic to expect the jury to perform the counter intuitive intellectual exercise of segregating various incidents for separate consideration without considering the possible impact of one on the other. Decisions about propensity should not be the product of a review of facts about separate episodes in hermetically sealed compartments, the court held.